Mal 3:5-10 “And I shall draw near to you for right-ruling. And I shall be a swift witness against the practisers of witchcraft, and against adulterers, and against them that swear to falsehood, and against those who oppress the wage earner in his wages and widows and the fatherless, and those who turn away a sojourner and do not fear Me,” said יהוה of hosts. “For I am יהוה, I shall not change, and you, O sons of Yaʽaqoḇ, shall not come to an end.“From the days of your fathers you have turned aside from My laws and did not guard them. Turn back to Me, and I shall turn back to you,” said יהוה of hosts. “But you said, ‘In what shall we turn back?ʼ “Would a man rob Elohim? Yet you are robbing Me! But you said, ‘In what have we robbed You?ʼ In the tithe and the offering! “You have cursed Me with a curse, for you are robbing Me, this nation, all of it! “Bring all the tithes into the storehouse, and let there be food in My house. And please prove Me in this,” said יהוה of hosts, “whether I do not open for you the windows of the heavens, and shall pour out for you boundless blessing! Luke 6:30-35 “And give to everyone who asks of you. And from him who takes away what is yours do not ask it back. “And as you wish men should do to you, you also do to them in the same way. “And if you love those loving you, what favour have you? For sinners, too, love those loving them. “And if you do good to those doing good to you, what favour have you? For even sinners do the same. “And if you lend to those from whom you expect to receive back, what favour have you? For even sinners lend to sinners to receive as much back. “Rather, love your enemies, and do good, and lend, expecting none in return. And your reward shall be great, and you shall be sons of the Most High. Because He is kind to the thankless and wicked ones. Food in my house! There are needs! Give to even those who are enemies and sinners! How much more to those in the WAY? Please pray about partnering with YAH through our surrendered service. Torah must be lived, seen and touched. Below are a couple of pics of a lady with great talent who we bought the thread so she could start her own crochet business. She is just starting since we bought it could give her a start. We will post her work online and see if we can find someone who likes them. After we cover most of the expenses them we will buy her more materials and leave her on her own. Not fishing for them but teaching them how to fish. Gerardina (not in pic) Is giving the finishing touches to these. The orange color in the center is from her shirt not the crochet. Blessings to you! We are a family humbly serving our Elohim in a country we did not know and new for us. We had surrendered many years ago to do YHWH's will even from before we were led by the Spirit to live by faith alone. We know what it is to live well and with lack. We do count of YHWH as Yireh(Our Provider) for our every need. We are not supported by churches, sinagogues or organizations. We also share our bread and YHWH's Bread with those we meet and try to make community with them so they can live the Torah like we do. Please pray and consider helping financially the work of the ministry of YAH and the Good News of Yahshua Ha Mashiach. Torah is concrete, must be lived, seen and touched. Just Do IT. Shema Yisra'EL-Lech Lecha- L'chaim Pura Vida Costa Rica! Shavua tov! Isa 58:5-8 “Is it a fast that I have chosen, a day for a man to afflict his being? Is it to bow down his head like a bulrush, and to spread out sackcloth and ashes? Do you call this a fast, and an acceptable day to יהוה? “Is this not the fast that I have chosen: to loosen the tight cords of wrongness, to undo the bands of the yoke, to exempt the oppressed, and to break off every yoke? 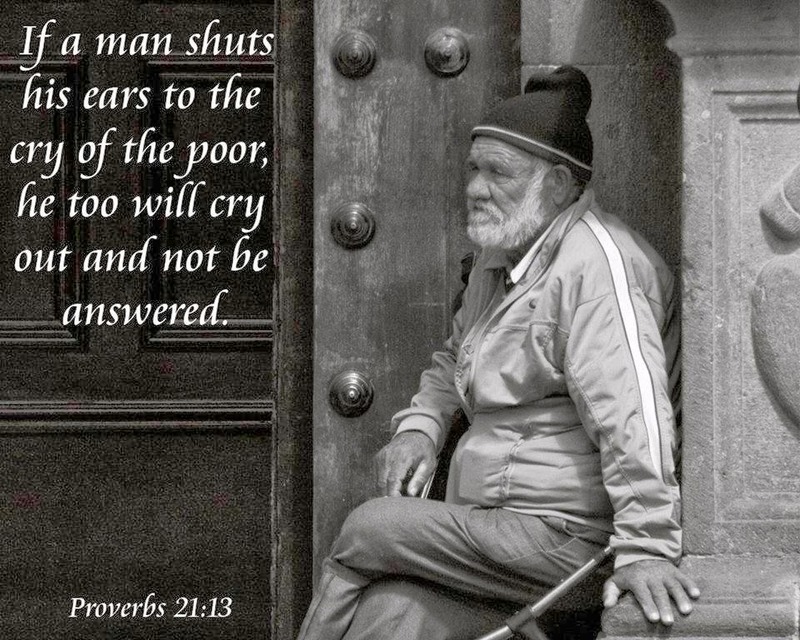 “Is it not to share your bread with the hungry, and that you bring to your house the poor who are cast out; when you see the naked, and cover him, and not hide yourself from your own flesh? “Then your light would break forth like the morning, your healing spring forth speedily. And your righteousness shall go before you, the esteem of יהוה would be your rear guard. Blessings from Messiah! We are Jesus, Tammy, Christian & Christopher. Former Baptist Outreach Missionaries and missionary pastors to the Hispanic, Children Ministry Directors(6 years), Master Trainers for Children and Youth Ministries now converted and turning back to the truth of the Living Torah and the Hebraic Roots of Yahshua our Messiah. Following the calling YHVH laid in our hearts we ministered to the Hispanic Churches of Florida for 3 years and then moved to Texas for recharge and to unlearn what we had been taught in the churches. Now we are in Costa Rica, teaching them about the ancient paths. Follow us as we show you what we are doing. Shalom! Share with others! blog design by girlishmusings. Powered by Blogger.